For the first time in history, the Istrian town of Porec will host a unique naval spectacle. 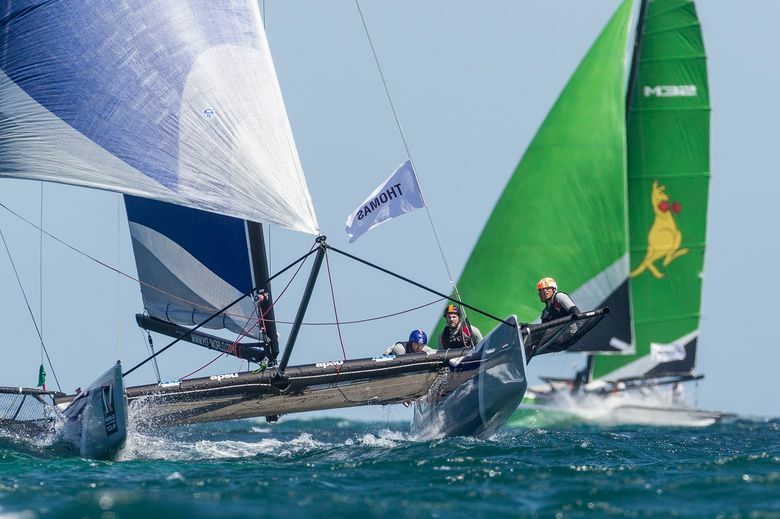 Croatia Match Cup will face ten sailing crews of international origin in a race of high-speed catamaran vessels. The competing teams include participants from United States, Sweden, Denmark, Netherlands, France and Poland, and the entire event will take place in Peskara Cove. The Croatian colors will be defended by Olympic winners Sime Fantela and Igor Marenic. 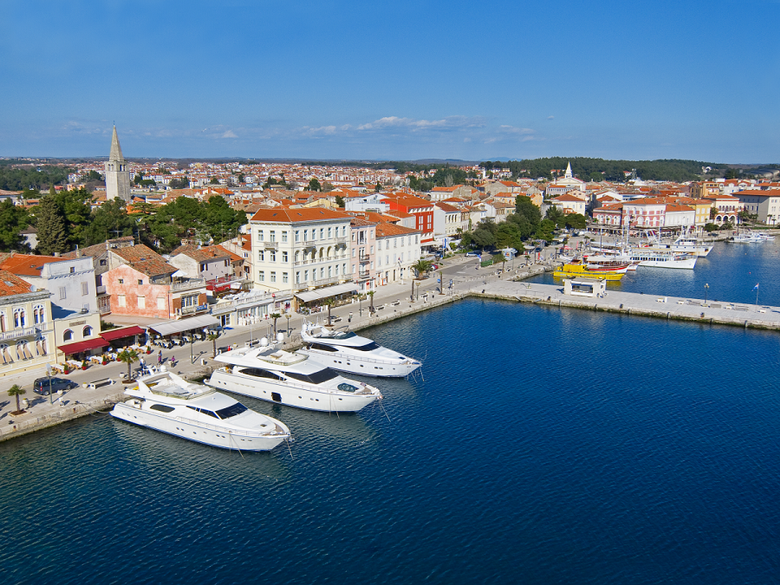 This locality is merely 100 meters away from the coast of Porec, providing the audiences with an astonishing view of the courageous teams. 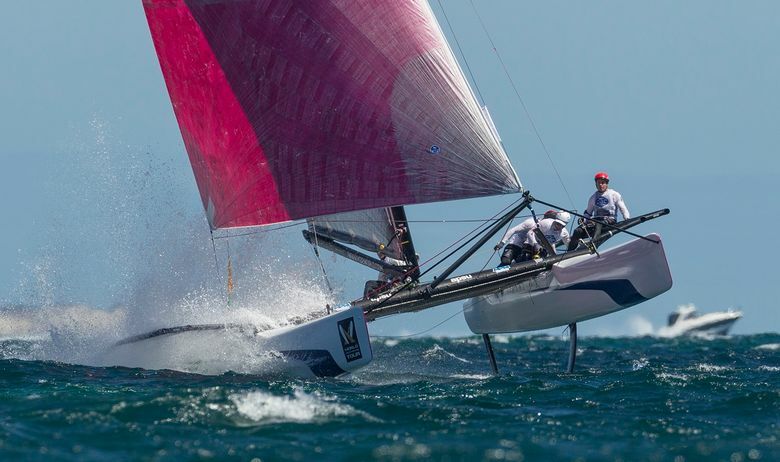 The attendance is completely free, and judging from the experience, the catamarans will surely provide the public with nothing less than an acrobatic and adrenaline-filled race, full of swings and agile turns. The races are scheduled between May 25th and 28th, starting at 10 a.m. and ending about 5 p.m. The audiences will also have an opportunity to enjoy local street food meals, inspired by four regions of Croatia (Istria, Dalmatia, inland Croatia and Slavonia). Wine and cocktails will also be an option, and children will have their own corner, filled with free content. Each day comes with its own ‘after-race party’ which will be supported by notable Croatian singers and bands. 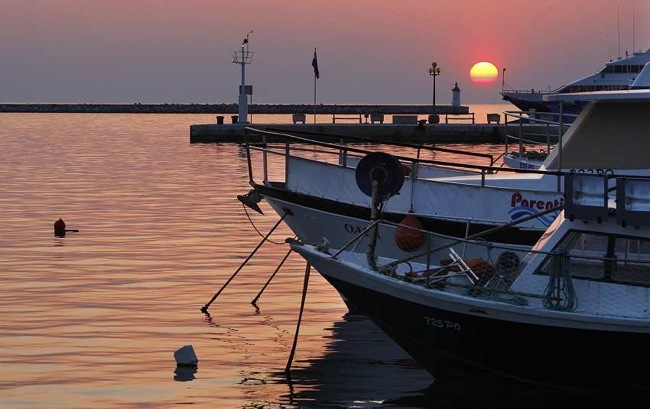 Indeed, this May is a great time to visit the Istrian shores of Porec.